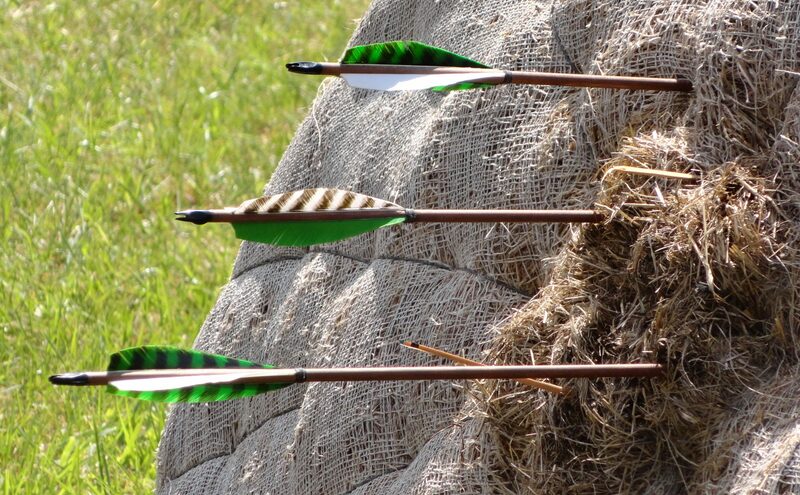 Nowhere Archery cultivates a traditional approach in the use of the recurve and long bow. Our aim is to ground students in their use with proficiency and poise––to encourage a simple elegance suited for deep encounters with the praxis of archery and from which they may continue to explore the vast range of this royal art. ♦ Form: Foundation for the art. With a sensational awareness of balance and poise, the student learns to “take her stand,” and the responsibility in doing so––vertical orientation. Attention-sensitive hands lift the bow and draw the string with deliberation, determination and grace––horizontal alignment. The effort of the draw brings the archer to the point of surrender. These are the foundational parameters composing the archer’s platform. ♦ Rhythm: Music of the art. A dynamic extension of poise with a rhythmic awareness of time. Moving with the current of his own tempo, the student explores the threshold between tension and ease, stillness and movement, hold and release. ♦ Mark: Aim of the art; Art of the aim. The student extends her gravity of awareness to comprehend the range with a definitive view of the target. With intention and patience––a state of active receptivity––the archer “makes the mark” to fulfill the practice with the art.